Freeze-drying, or lyophilization, is a well established technology used in the preservation of numerous pharmaceutical and biological products. This highly effective dehydration method involves the removal of water from frozen materials via the direct sublimation of ice. In recent years, this process has met with many changes, as have the regulations that impact lyophilization practices. This volume addresses these changes with revised chapters on emerging developments in lyophilization technology, research, and industry procedures. 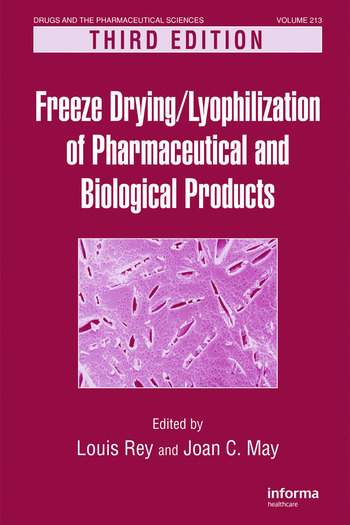 Providing both a scientific and industrial perspective, this comprehensive text is a valuable resource for all those who use freeze-drying technology.